Brand communication/public relations geek. Journalist, artist, curator, a theologian by training. In the woods beyond Northwest Portland, Oregon. 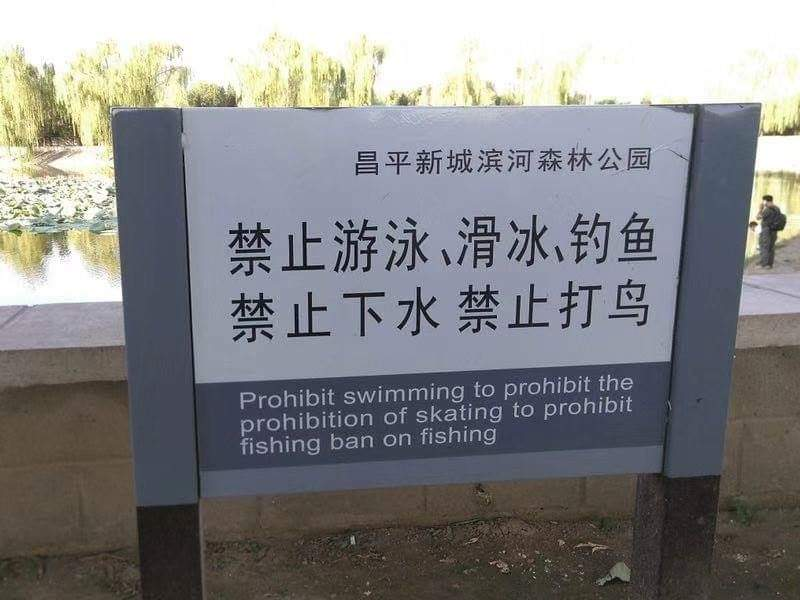 To prohibit all prohibition in order to prohibit them all!